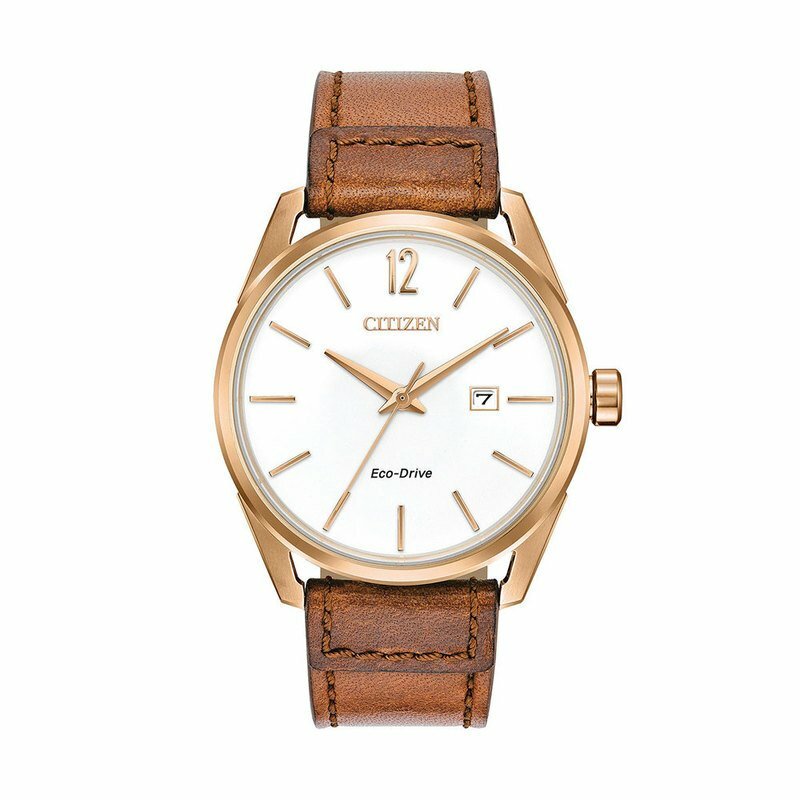 The Drive from Citizen collection. A collection of watches with classically modern design, powered by Eco-Drive technology. Caliber number E111.